Home Photos Snowshoe Mountain SkiSoutheast Summit First Tracks at Snowshoe was Snowy and Awesome! 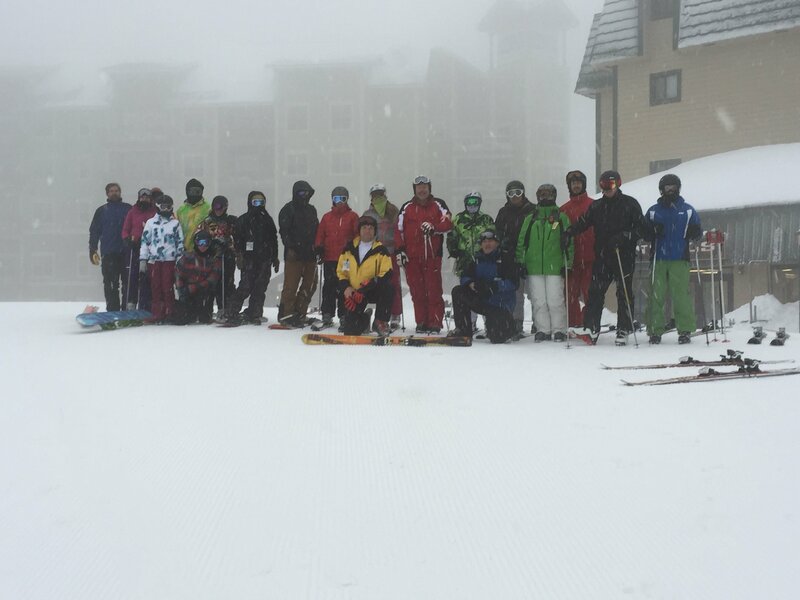 SkiSoutheast Summit First Tracks at Snowshoe was Snowy and Awesome! Thanks to Ed Galford, David Dekema, and Preston Cline for getting us out on the mountain for First Tracks on Sunday morning. The snow was falling and it was awesome! Previous articleIT’S MARCH 1ST AND THANKGIVING – AGAIN.